I'm not stamping as much as I used to. 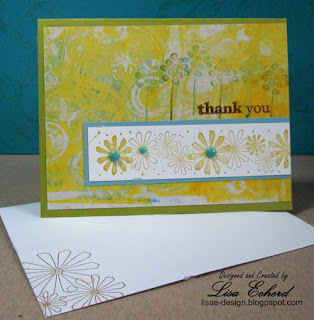 I still use stamps on mixed media and occasionally on my scrapbook pages. I make a few cards but not as many as I did when Operation Write Home was sending cards to our troops overseas. So my stamps sit idly by taking up valuable storage space. Working out of a guest bedroom that has to still function at least in the most basic way as a bedroom - in other words, I can't get rid of or cover up the bed - I have limited space. I have even procured the bathroom cabinet for paint but I draw the line at storing things in the bathtub. So that stamp space some of it prime real estate for its ease of access is needed for other things. I decided I could part with some stamp sets primarily used for cards that I'm not using much anymore. First though, I want to use these stamps one more time to make one or a few more cards for my stash. In this video, I share what I'm trying to move out in stamps and some papers - mostly discontinued or Papertrey Ink cardstock. I love Papertrey Ink's cardstock quality. It is very thick; however that is what does them in a bit in that it is so thick I have to adjust settings on my Silhouette when I use it and I don't want to have to remember to do that. Also, their cardstock does not come in 12x12 so I'm not planning to invest in these colors. The video also shares the process to the card above. I have already recorded a couple of other card process videos to share over the coming weeks. Don't forget about my giveaway on this post. It closes this Saturday. Thanks for joining me today! Good luck organizing your supplies! Love your card! Great colors. Great card Lisa ... and I love your idea to use your stuff!